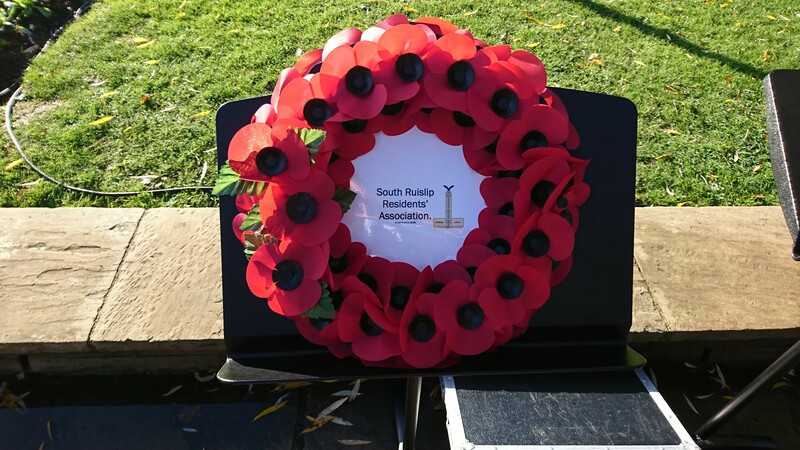 A successful service of remembrance was conducted yesterday at the Polish War Memorial in South Ruislip on the 11th of November 2018 at 11am, on hundred years after the end of WW I. The attendance of our residents is a testimony to the strength and diversity of the local community. 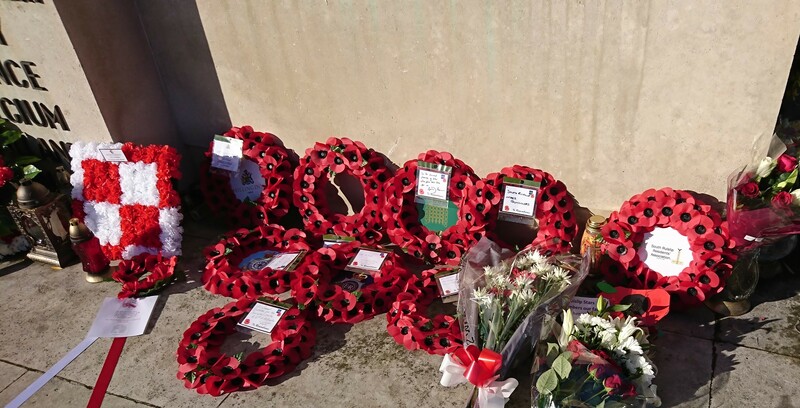 The service was made unique by being led by our local vicar Fr Eric, readers of prayers and poems across the age range from ‘Stars at Knight’ drama students to our library service, the Bourne Choir with their rendition of the National Anthem in both English and Polish and the Last Post and Reveille played by our Hillingdon Music Service. 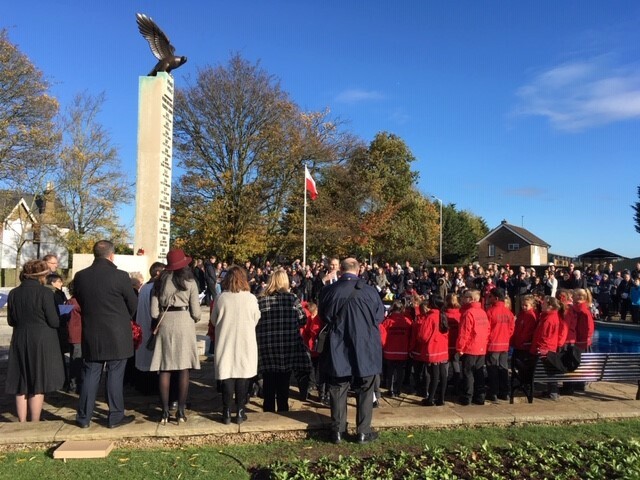 We would also like to thank the Hillingdon Events for preparing the Polish War Memorial for the service and the GAA club for hosting refreshments.